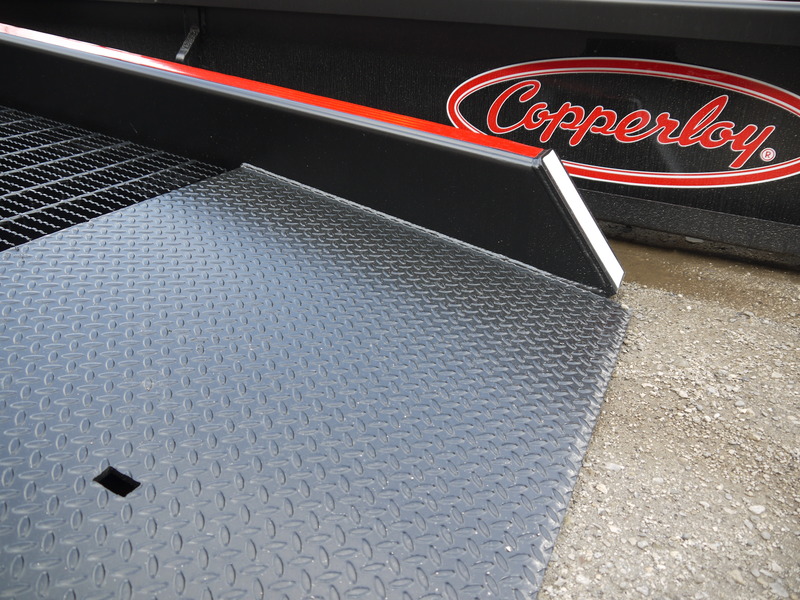 Improve loading dock efficiency with quality yard ramps from Copperloy. You’ll find feature-rich, durable and efficient yard ramps, dock lifts and specialty ramps you need to get the job done quickly, easily and safely. You’ll find Copperloy dealers across the state of Pennsylvania, including Erie, Pittsburgh and Philadelphia. In addition to portable yard ramps, Copperloy produces a huge range of high-quality loading dock equipment. Our distributors can provide you with more information on edge of dock levelers, dock boards, rail boards, and much more. Our products are loaded with industry-leading features and come in a large range of sizes and specifications to match your needs and your existing facility setup.